Spring is seriously nigh. Here is a list of movies that make me genuinely excited about living in a world that made them happen. The content varies from alien invasion to James Bond parodies but hits on themes often associated with spring time: reinvention, reinvisioning, opening your mind, embracing the less serious components of existence, and trying to live a better life. 1. 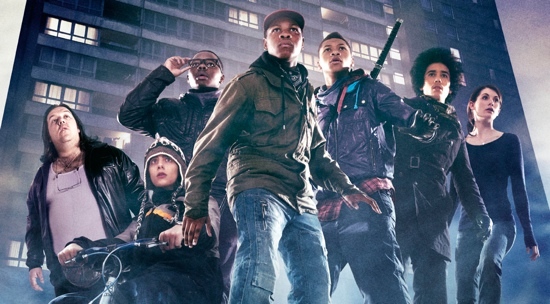 Attack the Block (Joe Cornish, 2011) – It’s an alien invasion in the projects of south London, the punch line being that obviously the cops don’t care about saving the teenagers there, and that the teenagers are actually looking for a fight. Brought to you by some of the team involved with Shaun of the Dead, Attack the Block is fairly close to perfect: it’s short, leaves you wanting more, and manages to be thrilling, fun, political, and emotional. 2. Beginners (Mike Mills, 2011) – After the death of Oliver’s (Ewan Macgregor) mother, his father, Hal (Christopher Plummer) comes out at gay and determines to spend his remaining years living a more honest life. 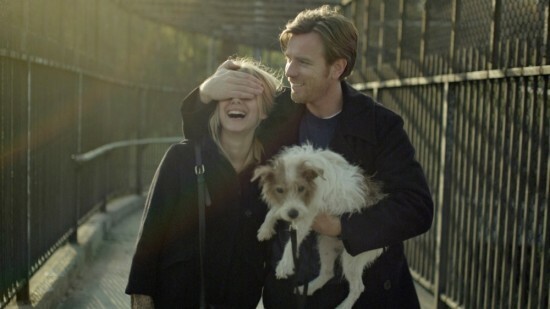 Romantic and hopeful but not cliché, Beginners is a great film to remind yourself that it’s never too late to figure out happiness. 3. The Brothers Bloom (Rian Johnson, 2009) – A light-hearted conman story of two brothers deals with passivity, bravery, and the search for something better than you can write into a con – all while floating across the most, exquisite European backdrop. Rian Johnson is truly one of the best young filmmakers and writers in this generation and while not perfect, The Brothers Bloom serves as a great example of this success. 4. 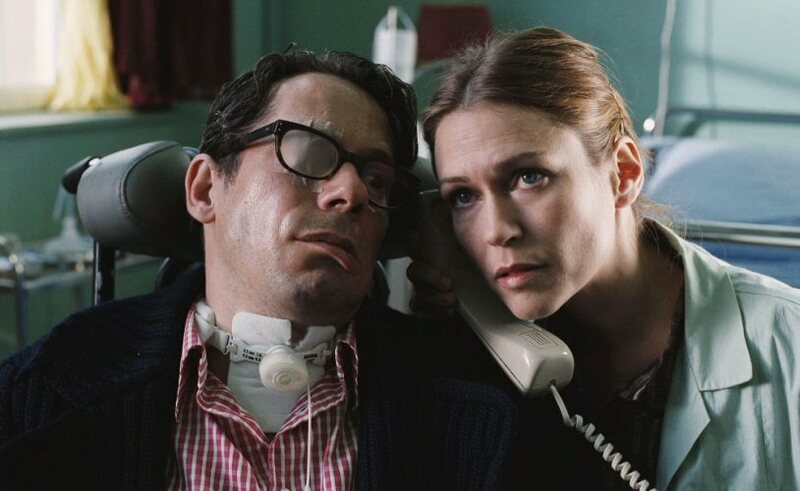 The Diving Bell and the Butterfly (Julian Schnabel, 2007) – Based on the memoir of Jean-Dominique Bauby, The Diving Bell and the Butterfly is a film about a man who suffers a massive stroke, leaving only his brain and one eye functioning. He learns to communicate by a blinking technique and is mentally saved by his memory and imagination. Schnabel, a painter originally, performs visual magic that fills the viewer with gratitude and a renewed sense of good fortune. 5. 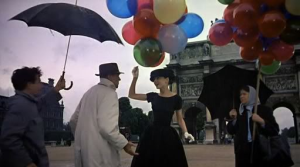 Funny Face (Stanley Donen, 1957) – The quintessential spring time movie: a supposed hum-drum intellectual type , Jo (haha Audrey Hepburn) is cast by photographer (Fred Astaire) as the new “It” girl for a magazine. Tempted by the prospect of encountering her philosophic idol in Paris, Jo agrees. Fabulous outfits, Paris, and musical numbers make this a hard one to not be charmed by. 6. Help! 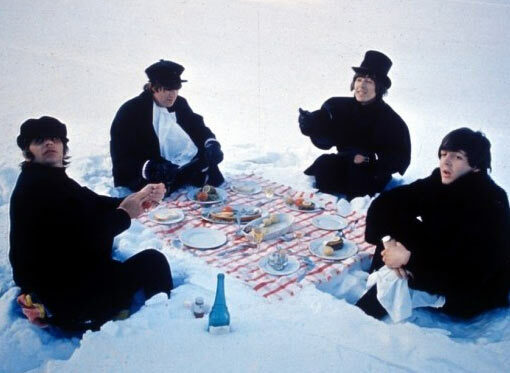 (Richard Lester, 1965) – Goofier than its arguably better counterpart A Hard Day’s Night, Help! can be summed up as The Beatles spoofing a Bond movie. They play their songs and run around (they later said while very stoned) trying to avoid a cult trying to murder Ringo. It’s wonderful and absurd. 7. 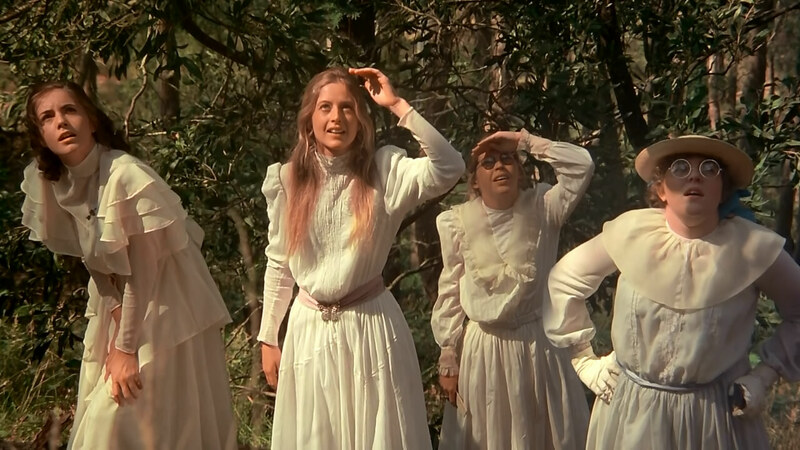 Picnic at Hanging Rock (Peter Weir, 1975) – Perhaps the darkest on the list, this may not be the springtime movie for everyone. But if you’re a fan of all things spooky, Victorian, and female friendships, this will get you as giddy as can be. It’s a tale of a 1900 (the year, not the school size) all-female school that goes on a field trip to Hanging Rock where several students disappear without explanation. In short, it rules. 8. 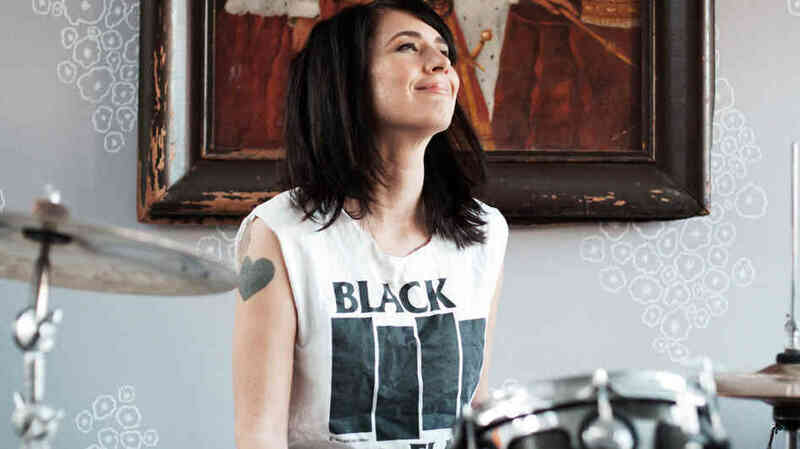 The Punk Singer (Sini Anderson, 2013) – The Punk Singer is a documentary about Bikini Kill/Le Tigre front woman Kathleen Hanna. The film focuses on her music career as well as her ongoing struggle with Lyme disease. It is not only a magnification of a moment in a cool movement, but a poignant articulation of struggles and ideals that continue to have resonance today. 9. To Catch a Thief (Alfred Hitchcock, 1955) – Retired cat burglar John Robie (Cary Grant) is forced to uproot his calm, vineyard lifestyle, in order to catch a new burglar casting doubt upon his matured vocation. He becomes both hindered and helped by Frances (Grace Kelly), a young heiress tempted by the exoticism of the thieving profession. Set on the French Riviera, this movie has the best looking people, the best looking location, some really amazing clothes, and a whimsical story line. 10. Valley Girl (Martha Coolidge, 1983) – Picture Romeo and Juliet in the 80s but instead of Montagues and Capulets it’s punks versus yuppies. Nicholas Cage has pink hair and the soundtrack is tubular. A great pick for any screening party.